I've been writing posts for the whole of April, so I feel that I'm allowed to make this one short. 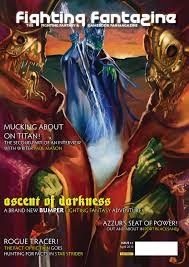 The April A to Z will revisit some gamebook buddies of mine as well as highlight some projects that I am taking part in. 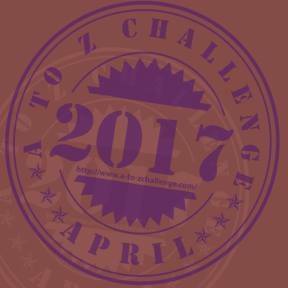 I'll be writing a post for the April A to Z every day except Sunday and then I'll be writing normal posts for Sunday, so I'll be writing a post every day for April. Also, check out the many hundreds of blogs also joining in with the challenge. 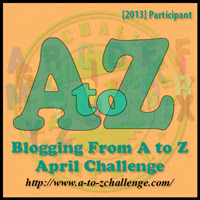 If you have anything that you would like to post for the April A to Z, it is not too late. Email at sl1605@gmail.com. Why do we read gamebooks?